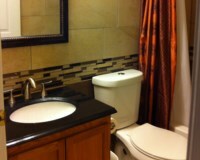 4 bedroom, 2 bathroom villa in the Thousand Oaks community. Owned by Robert Peters. Ref: 3586. We are Robert & Donna. We are a friendly, outgoing couple and have been married for 30+ years. Robert designs and builds new houses, and Donna sells recreational trailers. Robert is a creative whiz with a strong design and writing orientation, and Donna is an excellent salesperson and a master chef with a huge library of cookbooks, and a very strong artistic and creative flair as well. 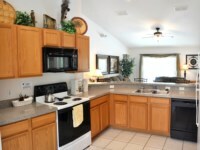 We LOVE travelling in Florida, and love our villa located just south of Walt Disney World. We have spent a great deal of time upgrading and tweaking it in order to make our guests feel pampered and comfortable. 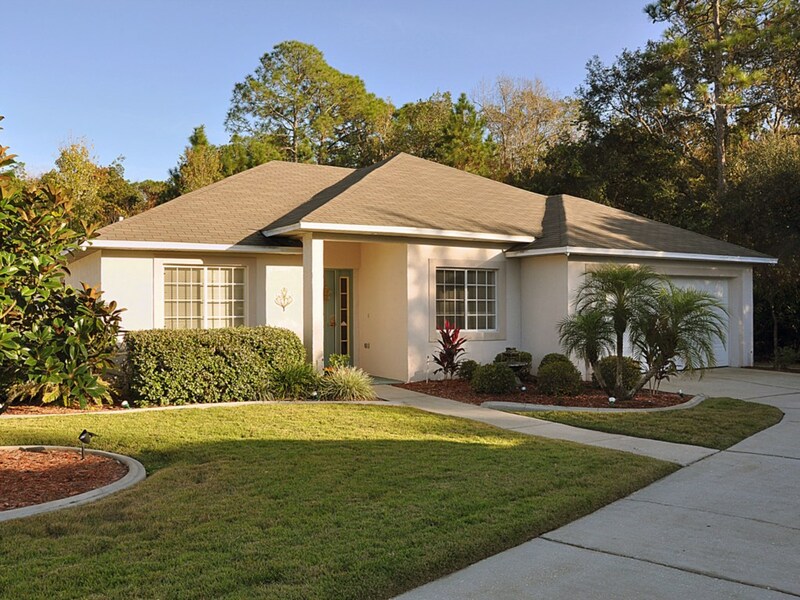 Without doubt, our villa has the nicest landscaping in our entire subdivision, and one of the most private yard and pool areas to be found in the entire Disney area! We have three (now) adult children, the eldest who worked as a cast member at Epcot in Disney's International Program for over a year. Robert is a bit of a theme park buff, and very knowledgeable about the Central Florida area. All of this allows him to provide excellent advice to our villa guests about their trips; what to do, where and when to go, how much time to allow, things suitable for children, etc. We also understand how to 'do' Disney on a small budget, or a big one if that is your taste, and are happy to share our advice and experience with our many guests. We've visited Florida as a family many times, and our son worked as a cast member of Disney. 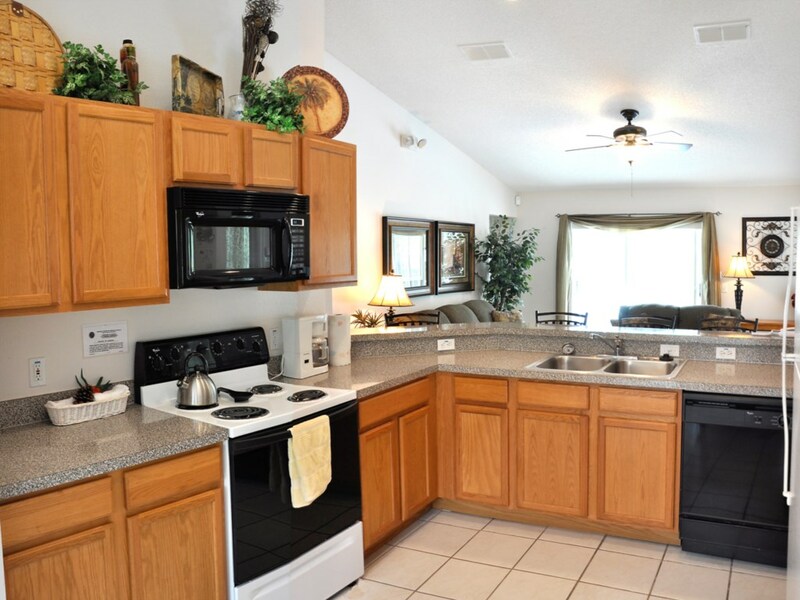 We've set up our Florida home to make visiting central Florida fun, stress-free, and economical for families just like yours. 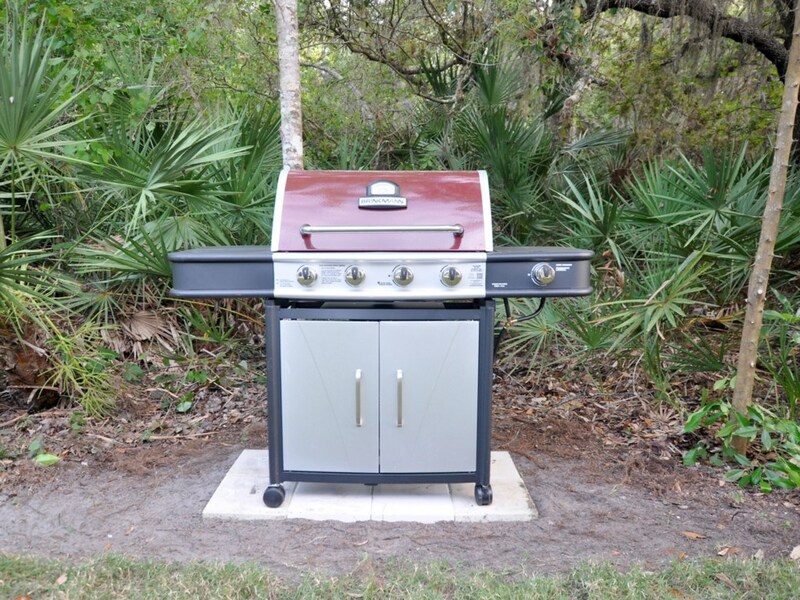 When you stay at Breezy Oak Villa, you get our personalized service as a family who knows the area, knows the parks, and knows what you need to have a fabulous Florida family vacation, plus the professional service of skilled business owners with 25 years experience in customer service. We take great care of our guests! Inquire about your preferred dates now! For privacy reasons, the marker on the map shows the Thousand Oaks community location and not actual villa location. 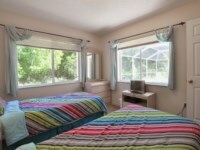 4 Bed/2 Bath Villa Sleeps 8, Private South Pool surrounded by tropical forest! Value your privacy? 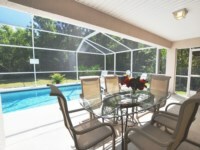 Get out of the fishbowl with one of the the most private (but still beautiful) backyards in the Orlando area! 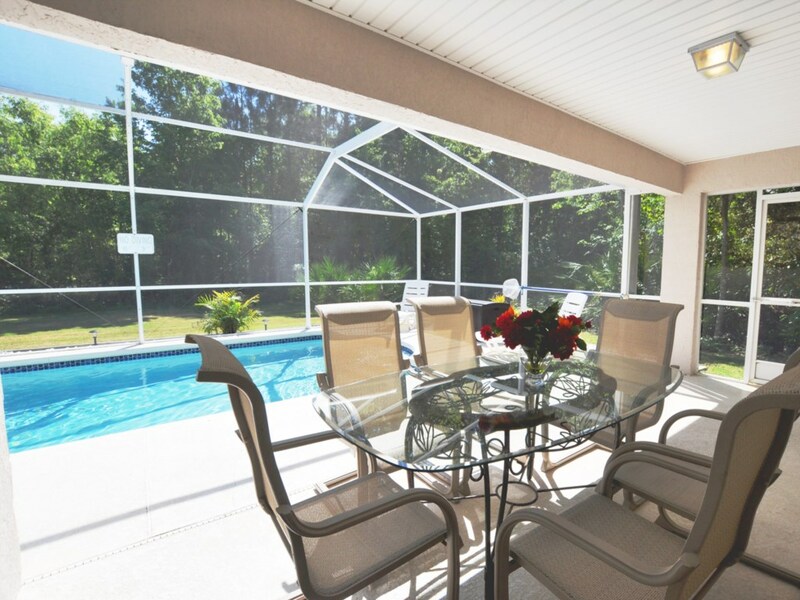 Breezy Oak Villa is a VERY private, four-bedroom home with its own beautiful private pool, surrounded by tropical forest and located just 2 miles south of the Walt Disney World Property (and a quick 15-minute drive away) in central Florida. Available for rent on a short term basis, this beautiful villa provides all the comforts of home (and more!) guaranteeing your family a comfortable, relaxing and enjoyable holiday that you'll cherish forever! 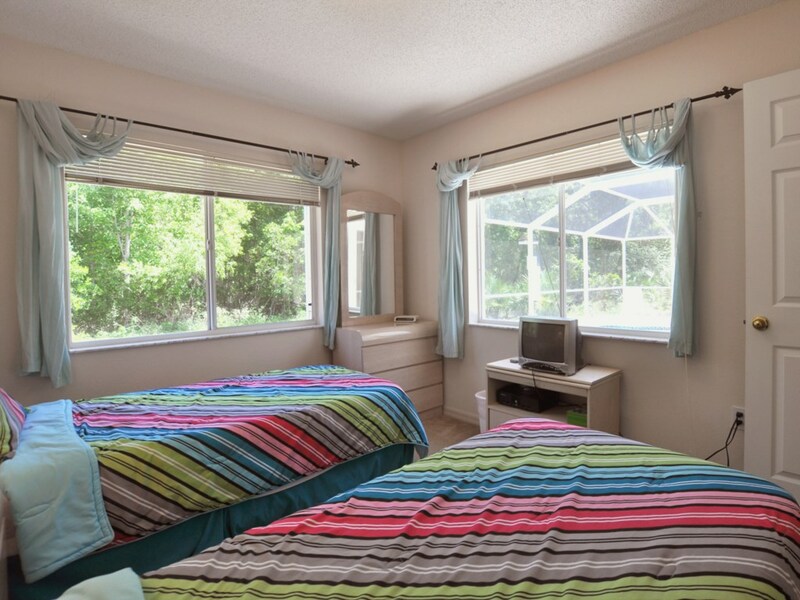 This fabulous retreat is situated in a nature conservation area 2 miles south of Walt Disney World, with quick access to Universal Studios, Sea World, incredible golf courses, shopping and dining. Other Florida attractions within about an hour's drive include Daytona Beach and the Kennedy Space Centre on the Atlantic Coast, and Tampa on the Gulf Coast. 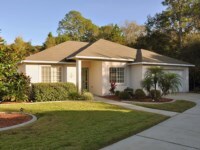 The villa is easily reached from Orlando International Airport by I-4 (Interstate Highway) and the Central Florida Greenway. 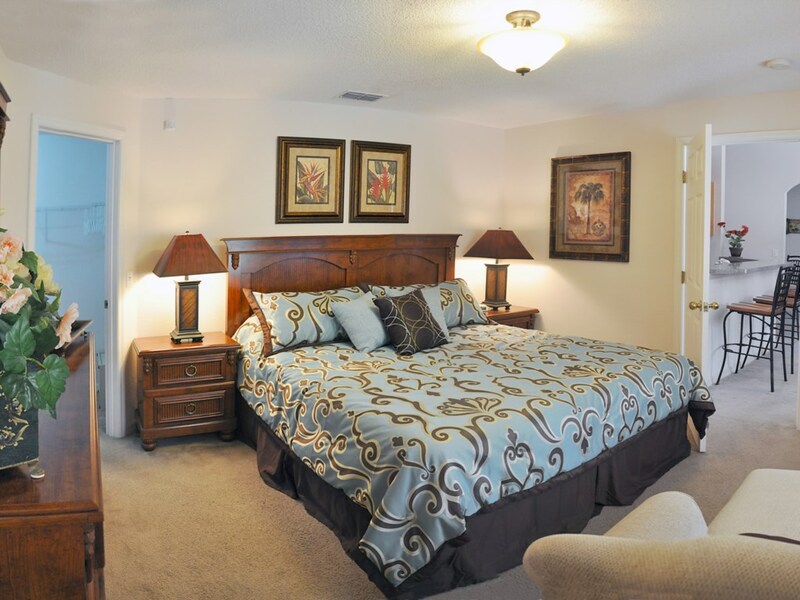 Why stay in a cramped hotel room when you can have all of the comforts of home, plus your own private pool, just two miles away from Disney World? The money you'll save on restaurant food alone will cover the cost of your rental. 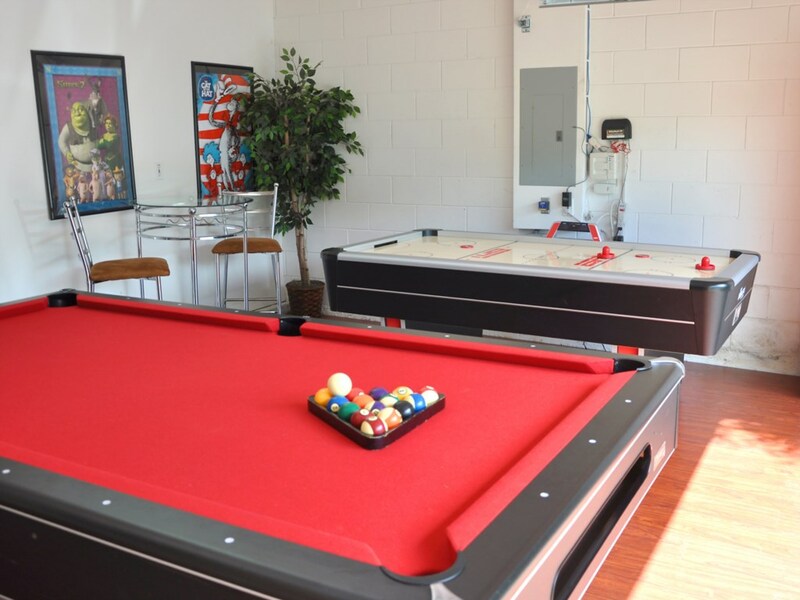 Your family will enjoy four separate bedrooms, two bathrooms, a full kitchen, a lounge with XBox, wide-screen TV and 297 channels, a covered deck and enclosed pool, full laundry and your own games room with foosball, pool and air-hockey. How close are we to Disney World? The Disney resort is the size of the city of San Francisco, but on most evenings you can actually hear the fireworks going off at Epcot from our doorstep! You can drive from our driveway to the parking lot of the Magic Kingdom (at the far north end of the resort) in less than 15 minutes! 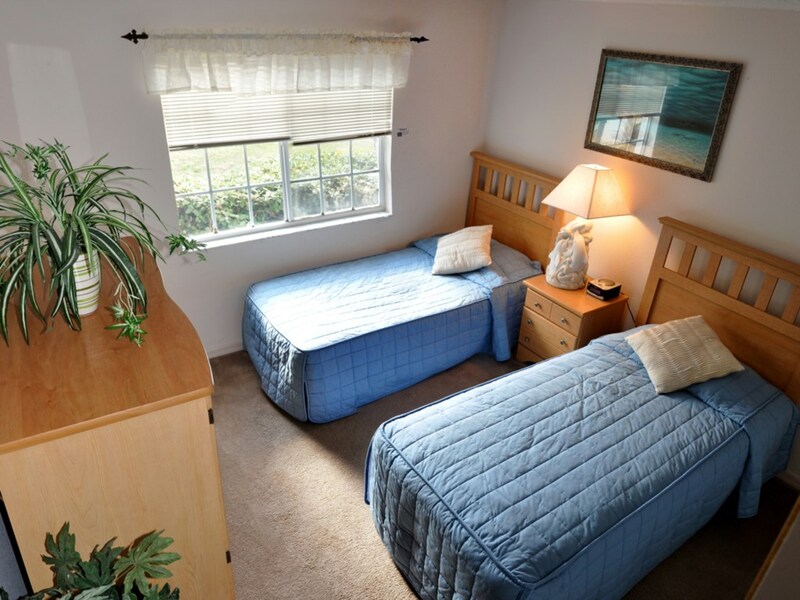 Breezy Oak Villa is close enough for convenience, but off the beaten path (and OUT of the tourist zone) enough to provide you with all the safety, rest and relaxation you need! Unlike most vacation homes, Breezy Oak Villa provides true privacy. No one will be watching you in your private pool, and you won't be looking at them in theirs either! 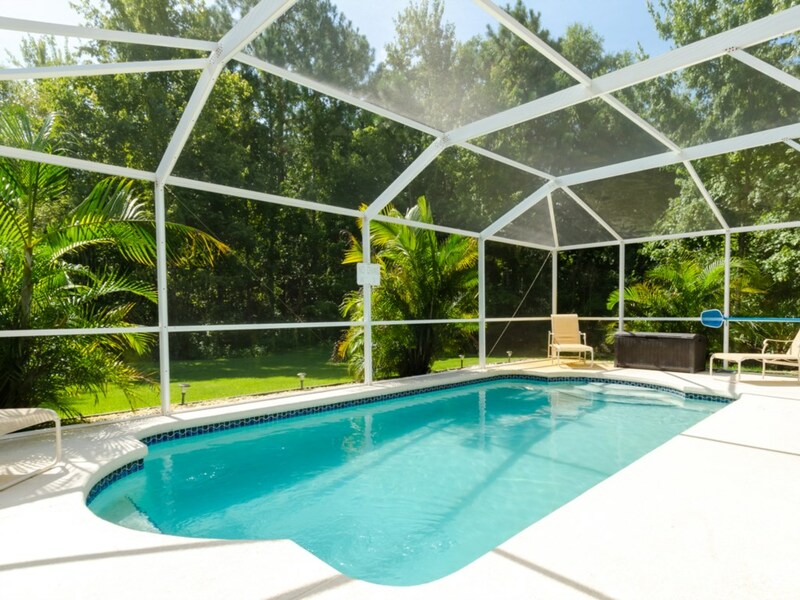 No barking dogs, obnoxious neighbors or loud kids to bother you... just the sounds of nature and your own family splashing in the clean warm water of our very private pool under the warm Florida sun! 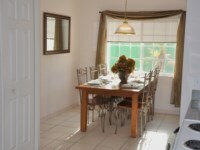 While right in the heart of the action, this gem of a home is tucked away on the edge of a quiet beautiful community, beside pure virgin forest (see the last photo! 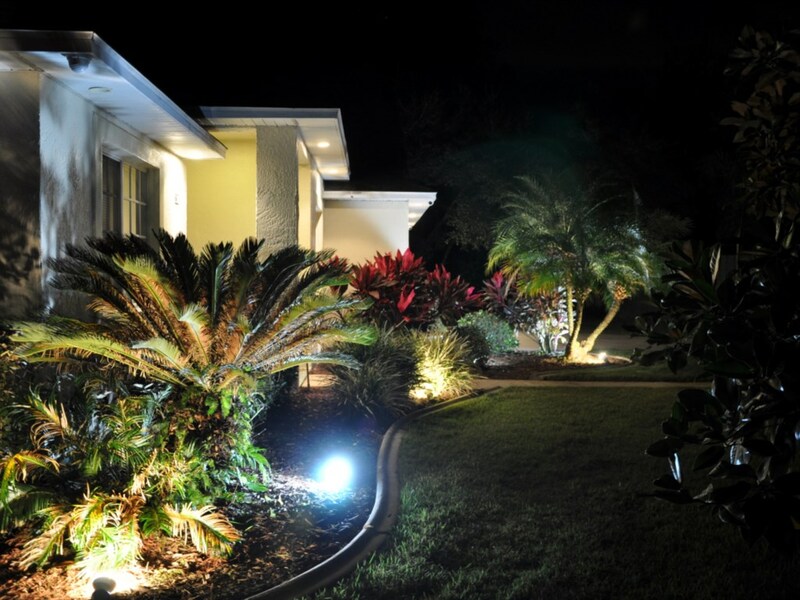 ), allowing you to experience a bit of the 'real' Florida. 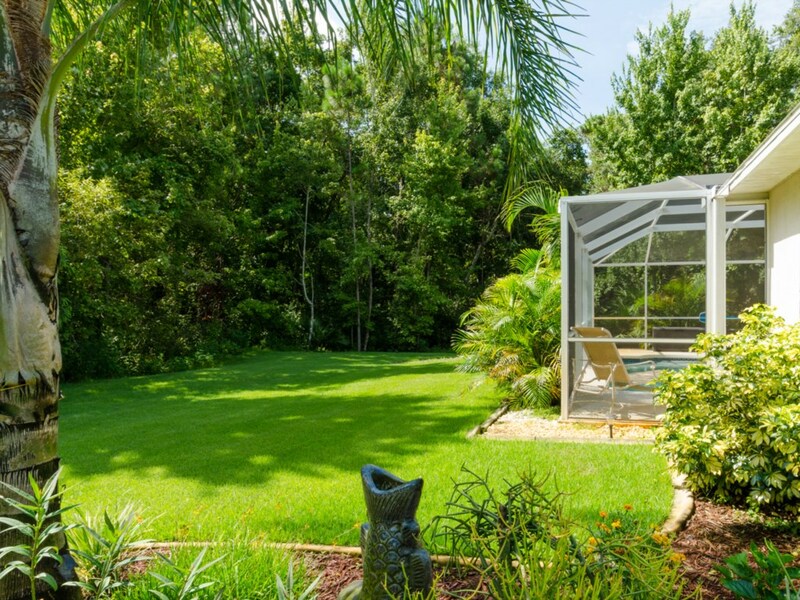 When you need to escape the hustle of the theme parks, wind down and cool off, this hidden Florida home provides the perfect retreat! This fully air-conditioned villa comfortably sleeps eight people (all NEW mattresses, March 2011) in FOUR bedrooms, each with their own closet. (We don't use a pull-out sofa bed to increase guest capacity). Three double bedrooms (2 Twins, Queen, 2 Twins) and a full bath are located on one side of the home, while the master bedroom (King Double Pillow-Top Mattress) with full bathroom and walk-in closet is located on the other side, providing additional privacy. 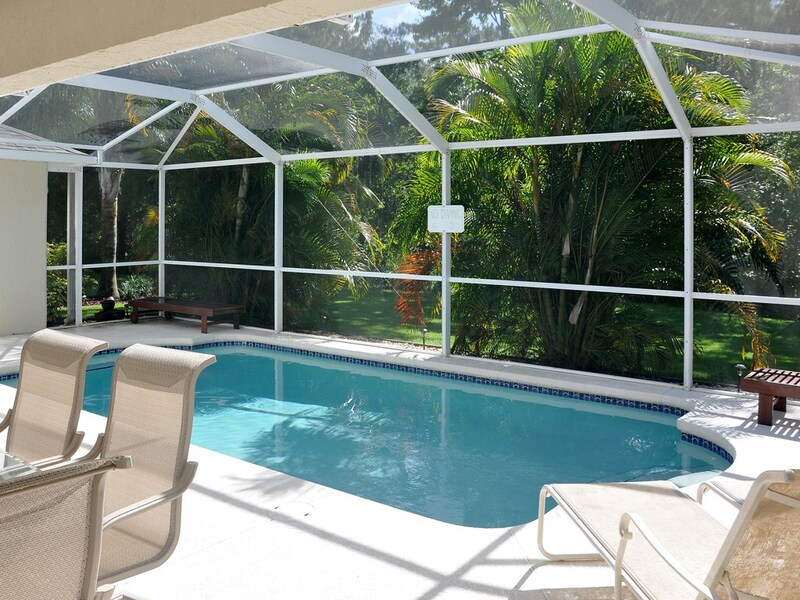 The lounge opens out to the Lanai (covered deck) which overlooks our professionally maintained and very private South-facing pool completely covered by a screened enclosure to keep out insects and debris. A separate entrance gives access to the pool area from the master bath. Jump out of the pool and right into the shower to warm up and rinse off! 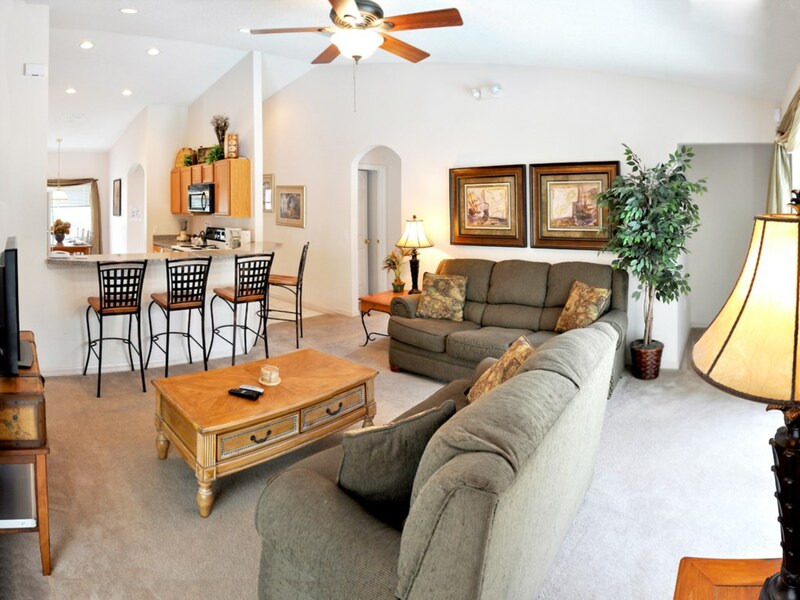 What makes our villa so unique amongst the many vacation homes in the Disney area? 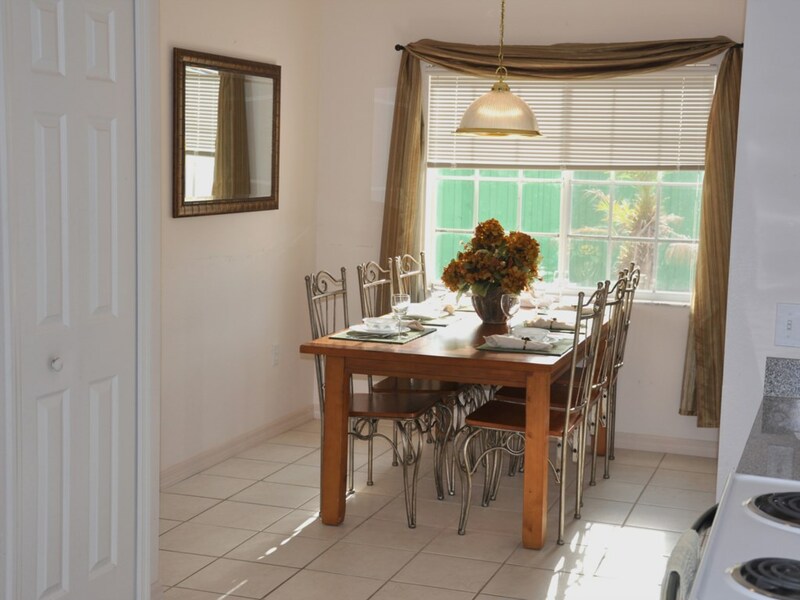 It's exceptional location and our surrounding community, amazing privacy, safety & security, and unique combination of layout and amenities make Breezy Oak Villa so perfectly suited to your family vacation. 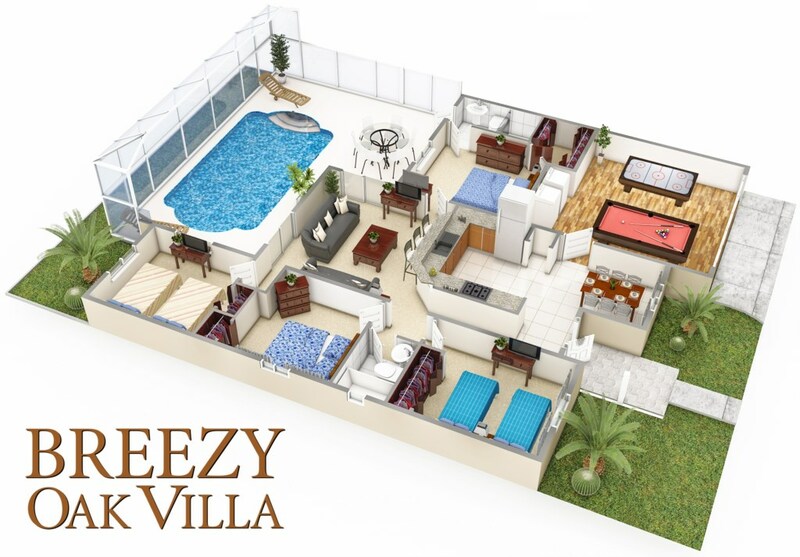 Breezy Oak Villa provides Exceptional Value! - We don't charge a premium for credit card payments. 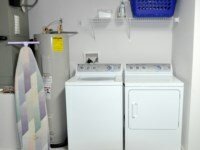 - We provide complete wash cloths, towels and bed linens, and separate pool towels! 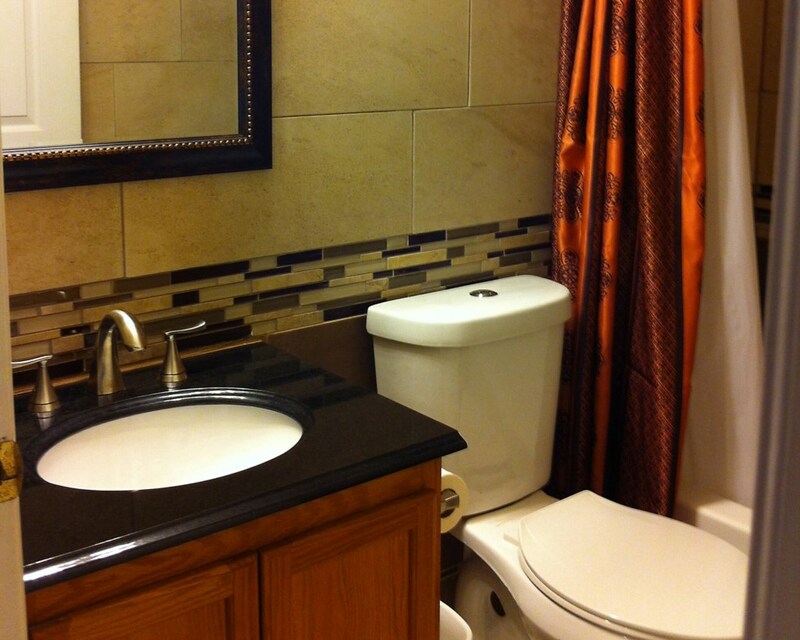 - Our rates are significantly lower than any comparable facilities with a similar level of service. We've visited Florida as a family many times, and our son worked as a cast member at Epcot. 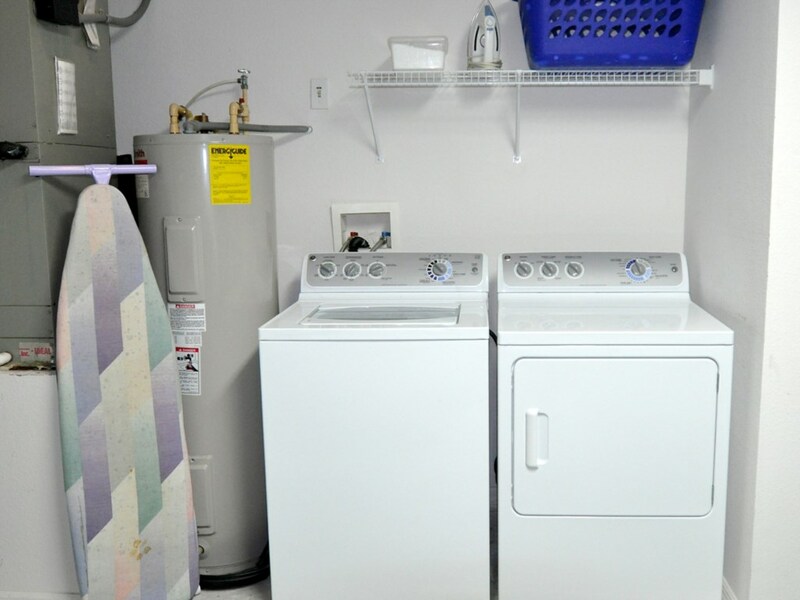 We've set up our Florida home to make visiting central Florida fun, stress-free, and economical for families just like yours. When you stay at Breezy Oak Villa, you get our personalized service as a family who knows the area, knows the parks, and knows what you need to have a fabulous Florida family vacation, plus the professional service of skilled business owners with 25 years experience in customer service. We take great care of our guests! Inquire about your preferred dates now! 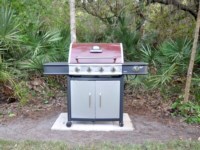 Low season prices from $783.00 per week. 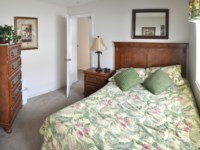 Peak season prices from $1288.00 per week. - Some periods are subject to seasonal minimums. - Optional items are not included in prices shown. 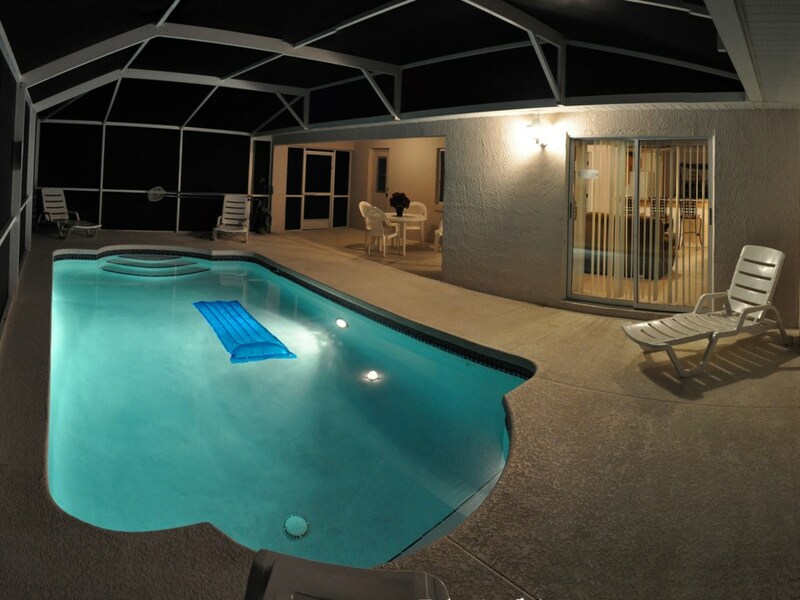 Pool Heat ($20/night) is usually needed during winter months. Policy details are provided on our booking form for review and acceptance by guest prior to booking. Your enquiry will be sent to villa ref 3586 only. This page has been viewed 2583 times since 25 Jan 2017.